World Poetry Day is an initiative of the United Nations Educational, Scientific, and Cultural Organisation (UNESCO). It is a day to appreciate and support poets and poetry around the world. It is held on 21 March each year. 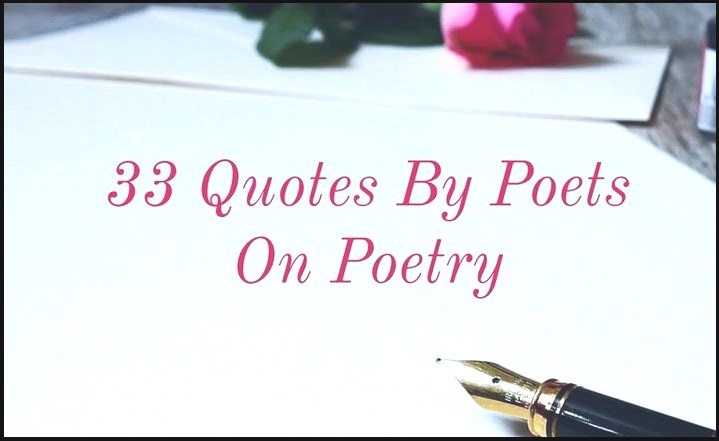 To celebrate, I chose these quotes by poets on poetry. 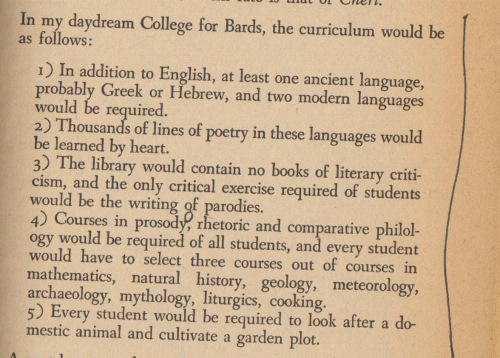 And here is the ideal ‘College for Bards‘ as daydreamed by W.H. Auden in his essay “The Poet and The City” collected in The Dyer’s Hand. Follow this link for more information about World Poetry Day.